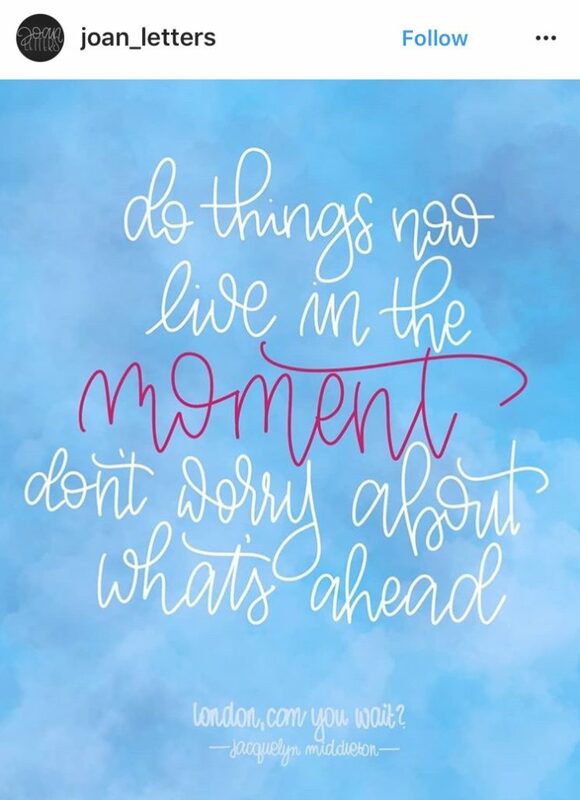 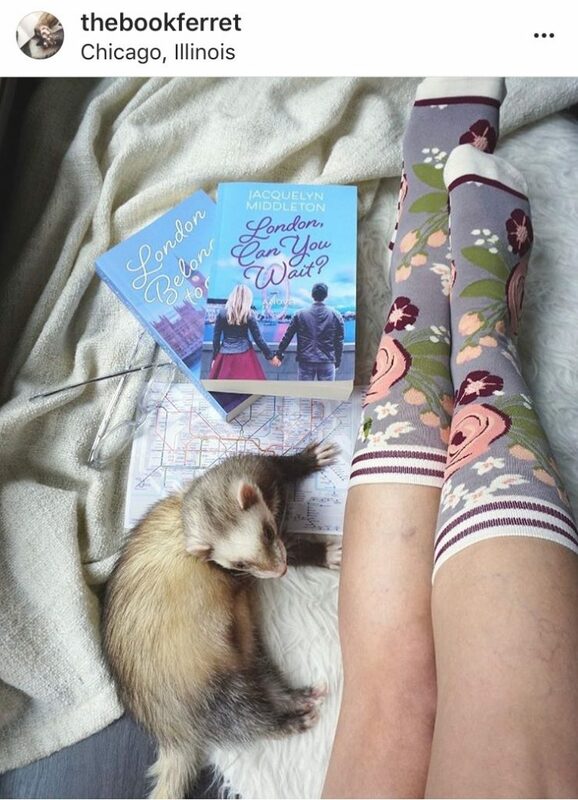 There’s nothing better than readers’ photos from Instagram! 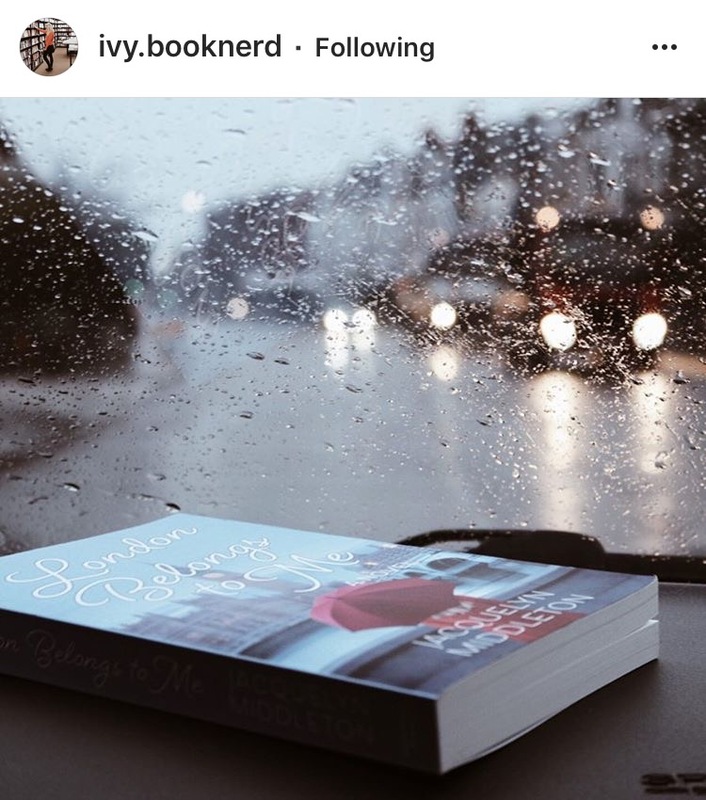 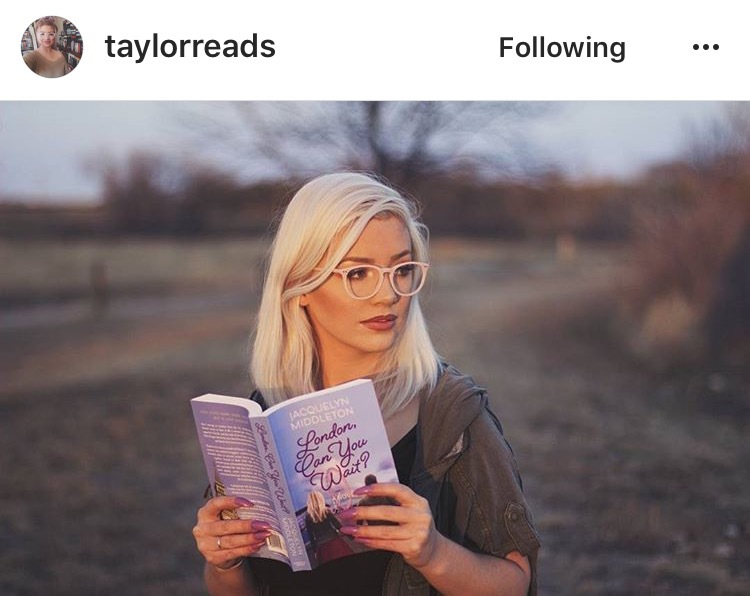 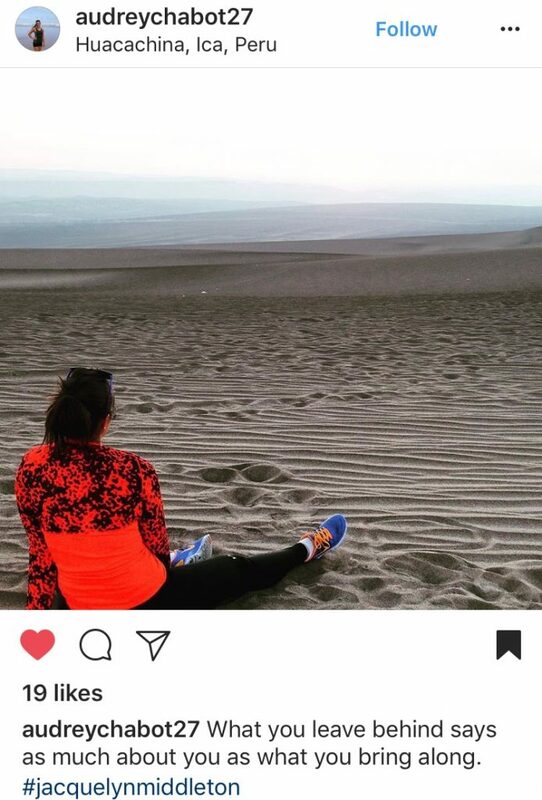 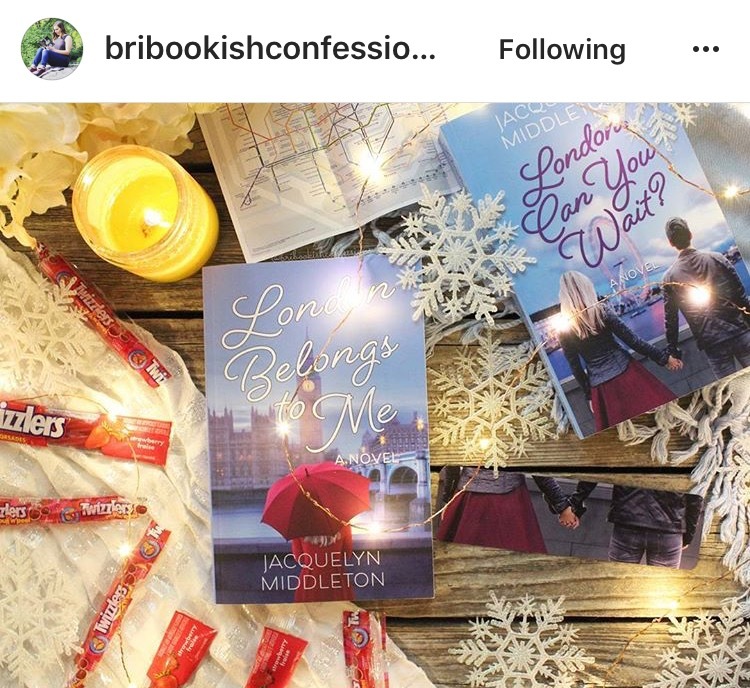 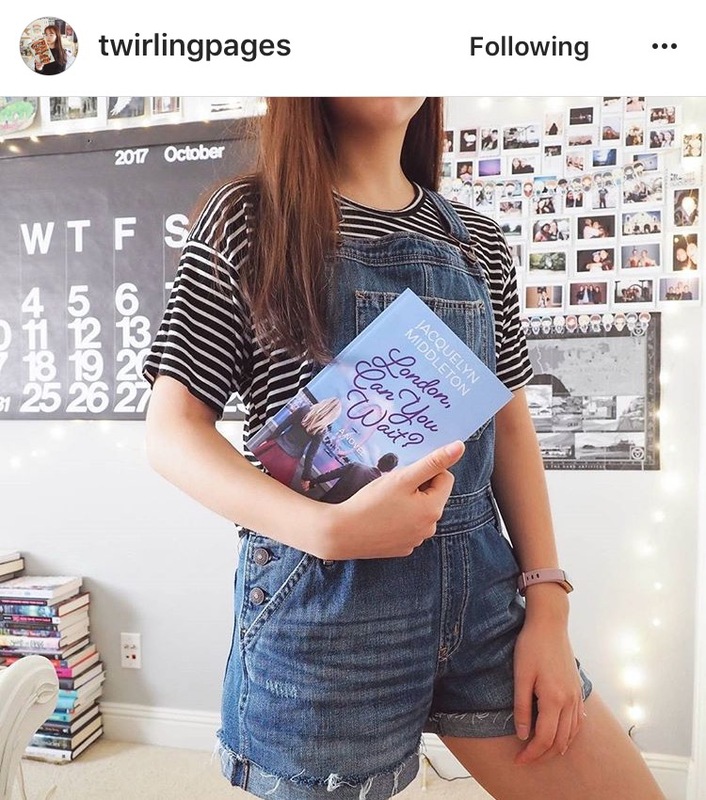 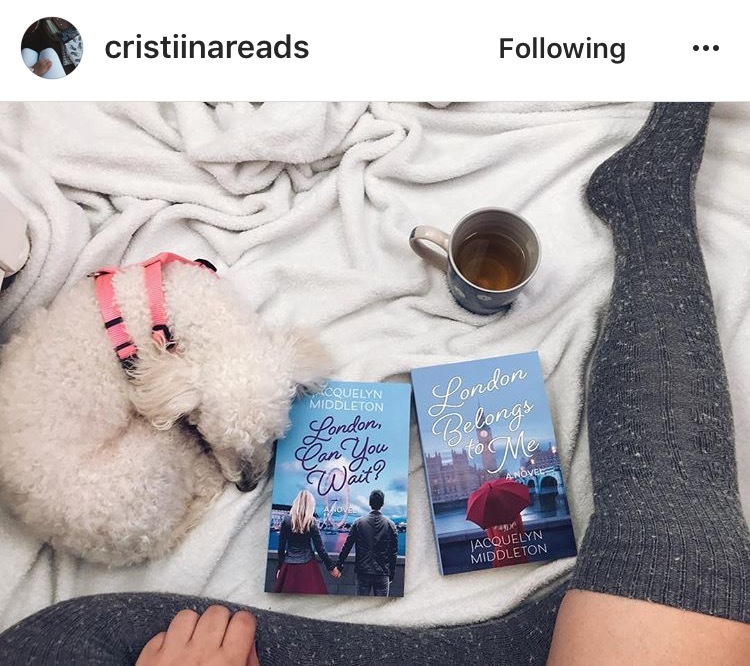 The Bookstagram community is kind, creative, and well-read. 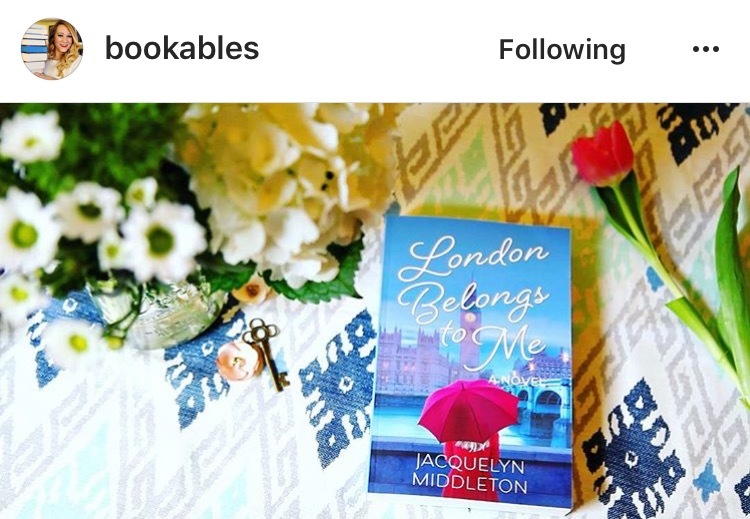 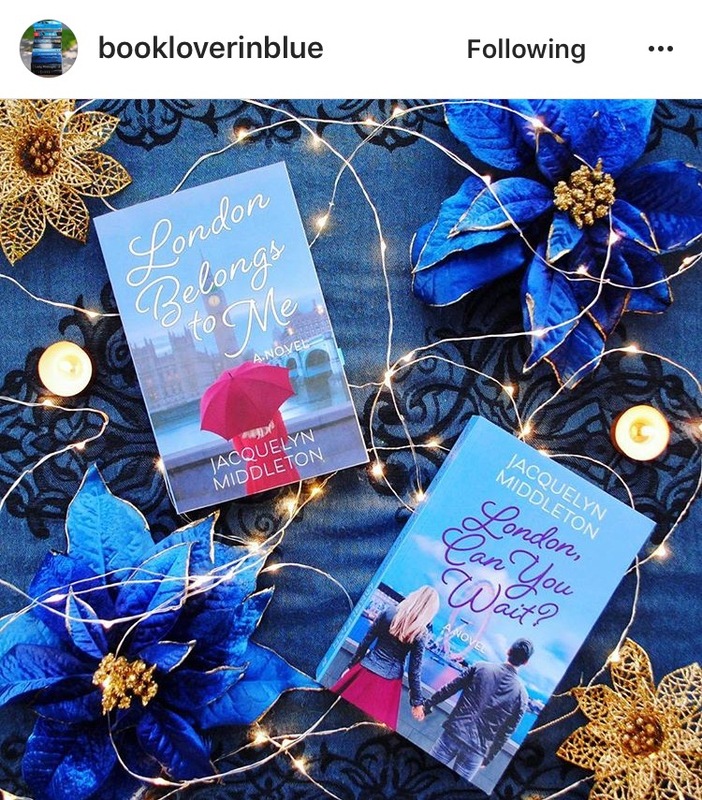 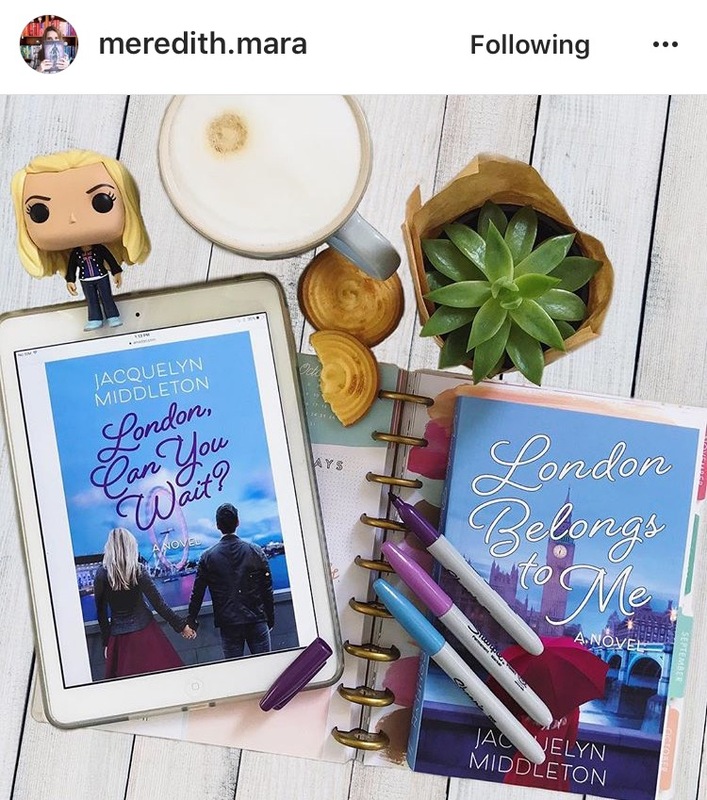 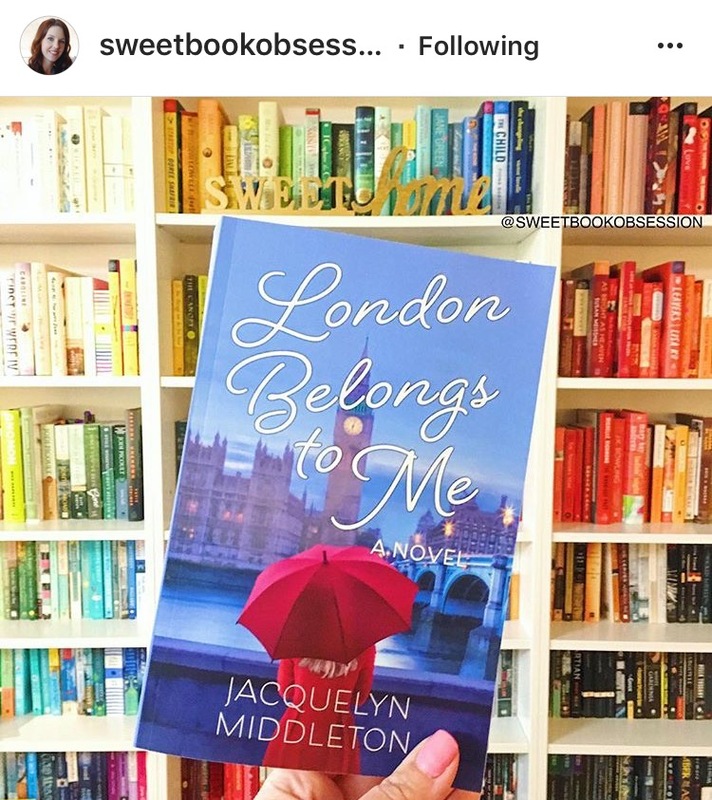 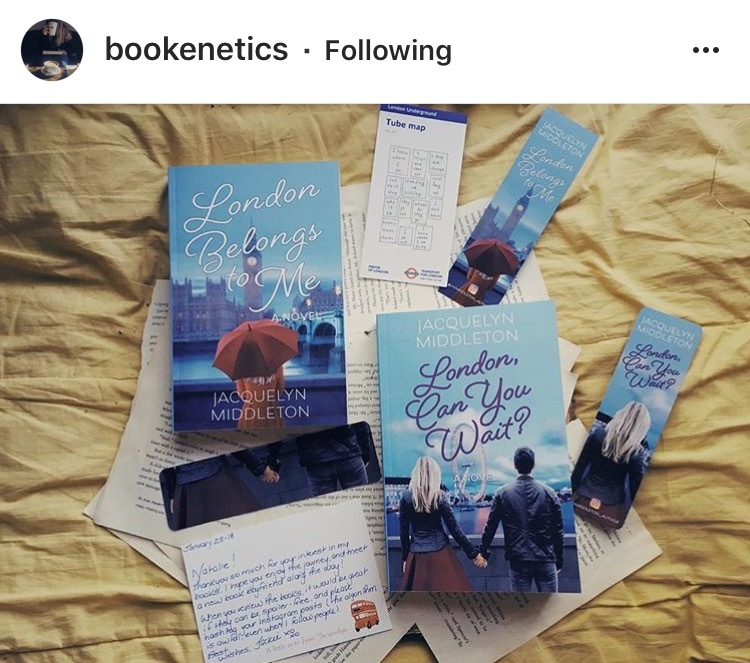 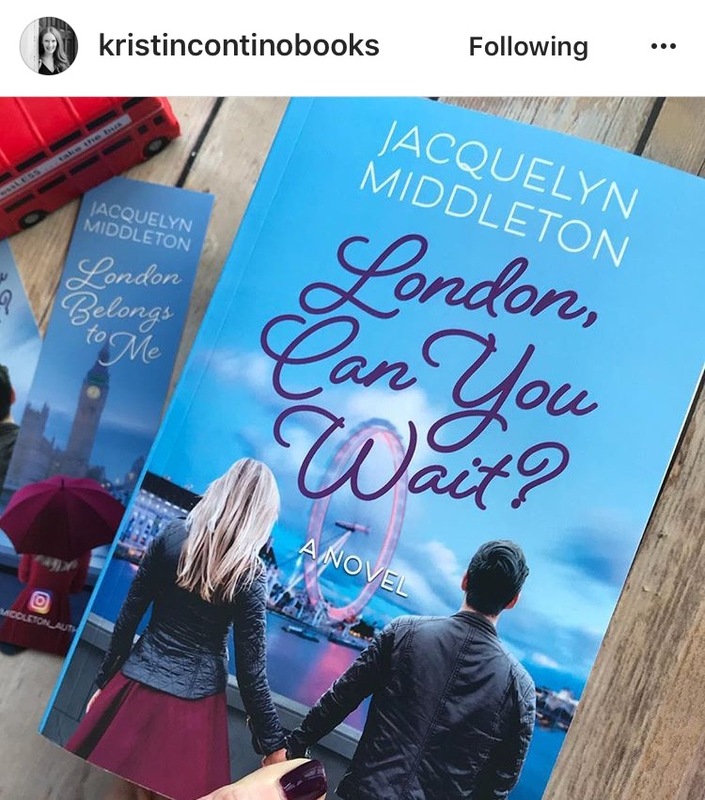 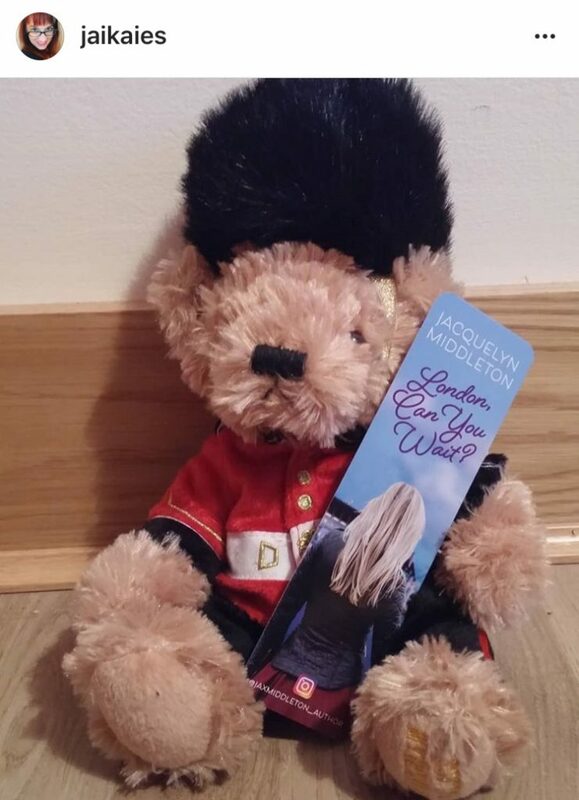 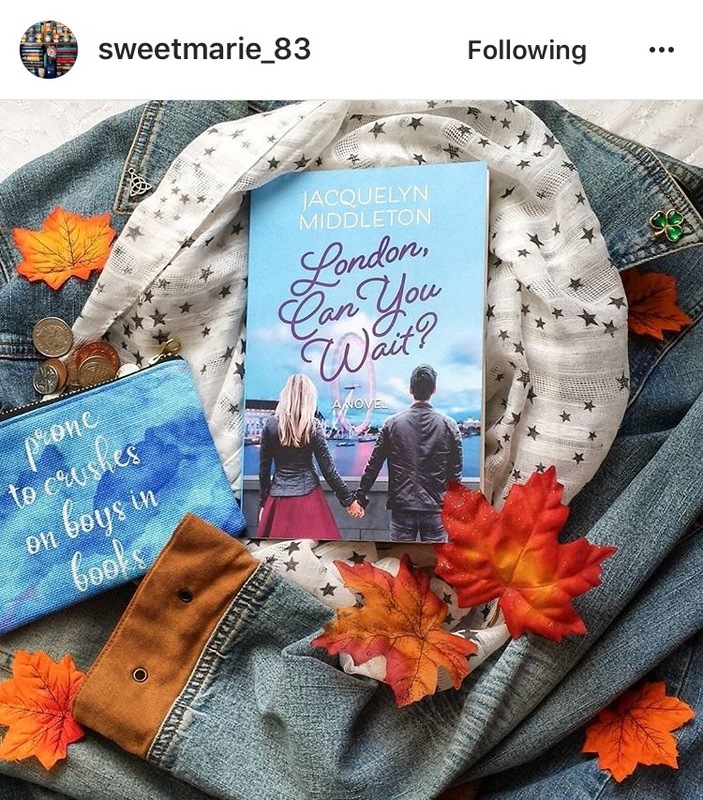 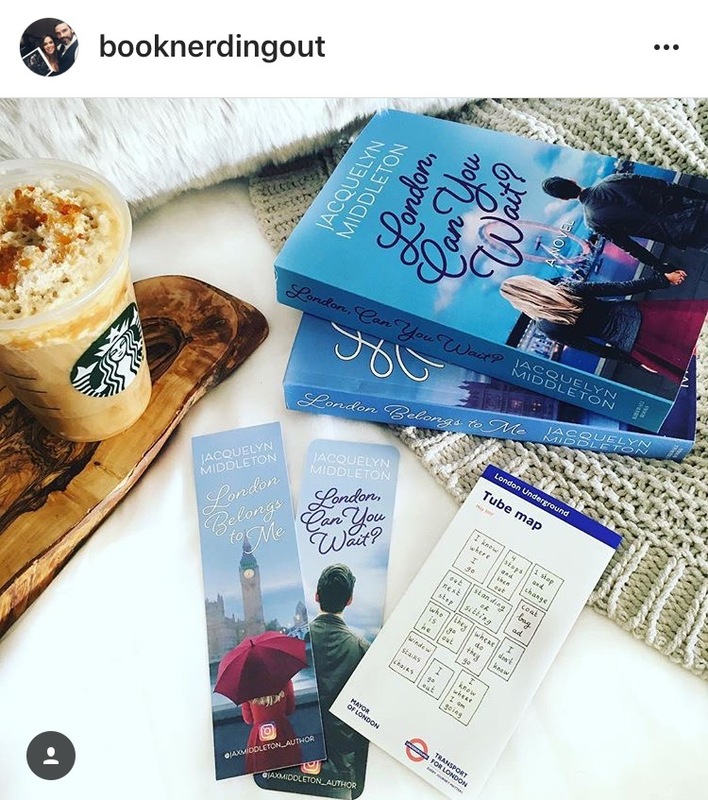 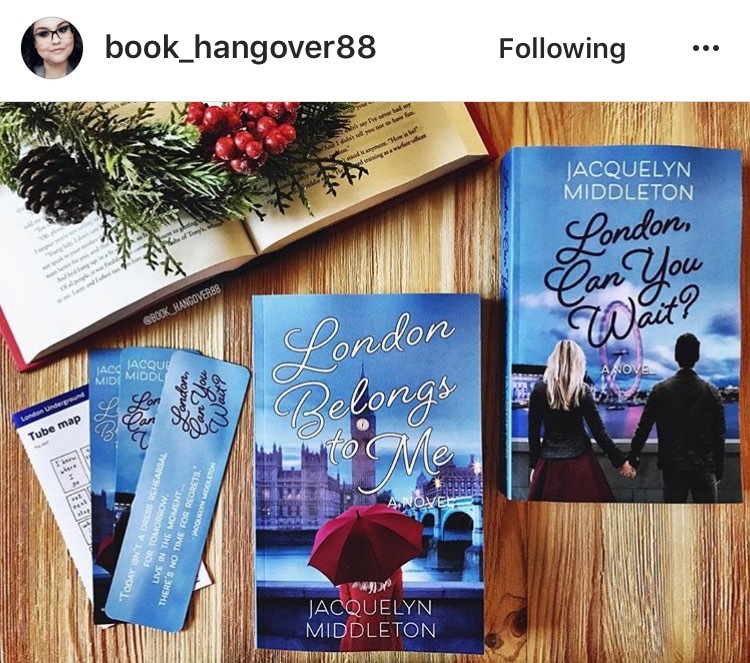 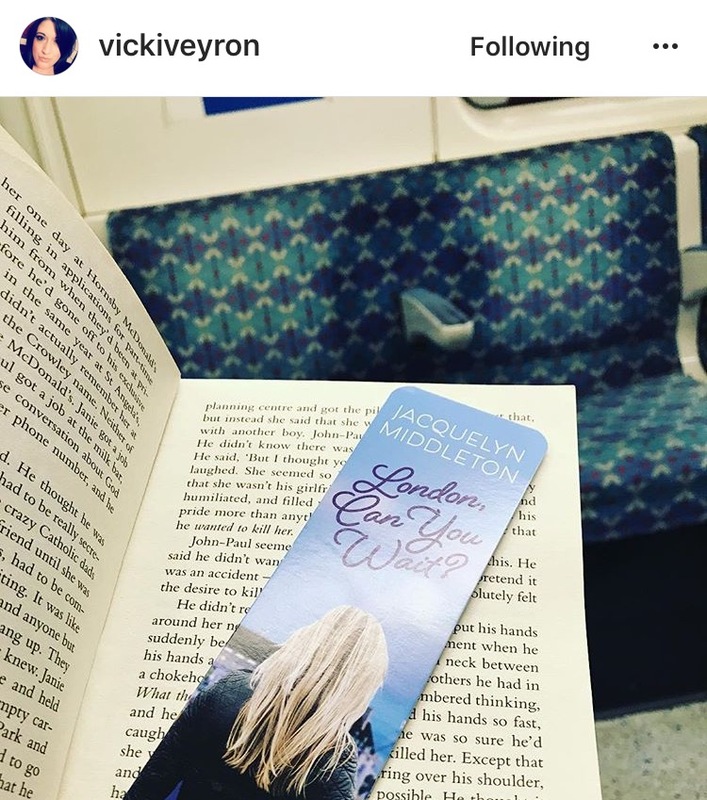 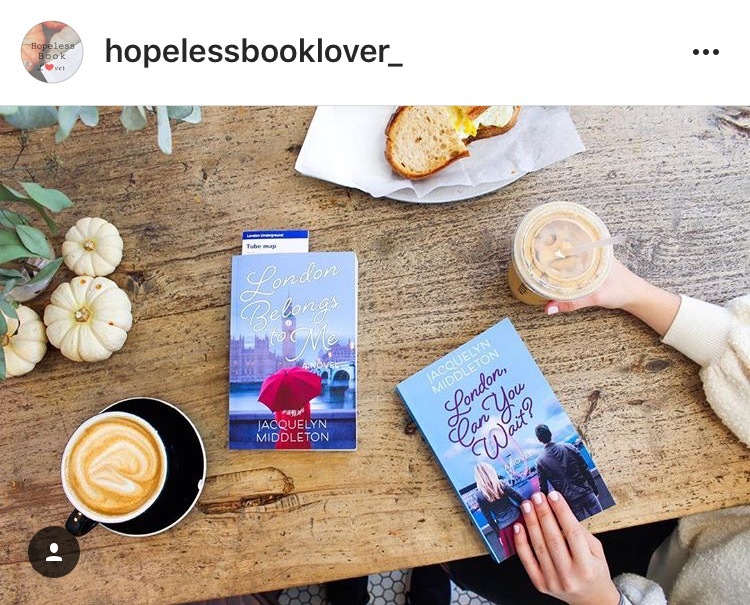 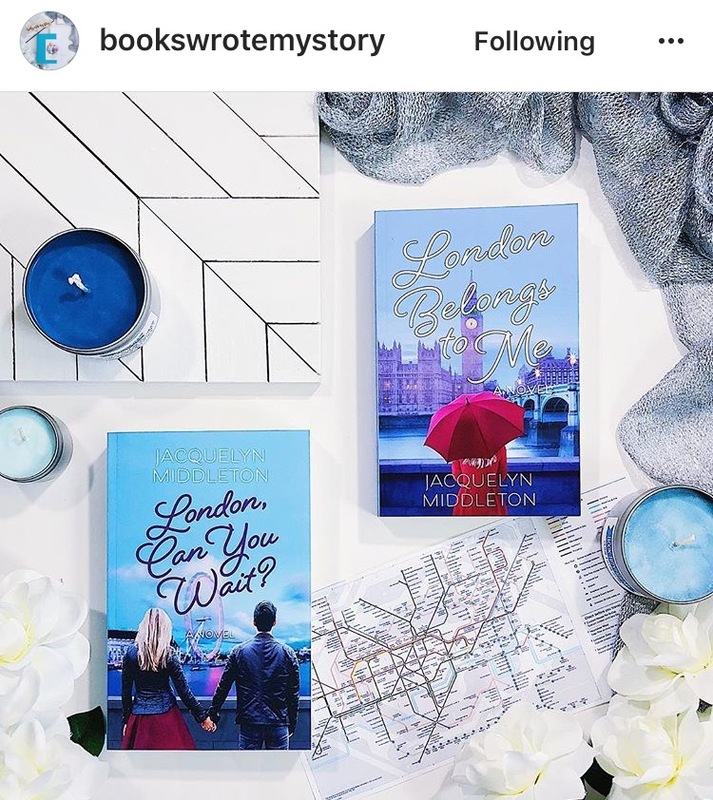 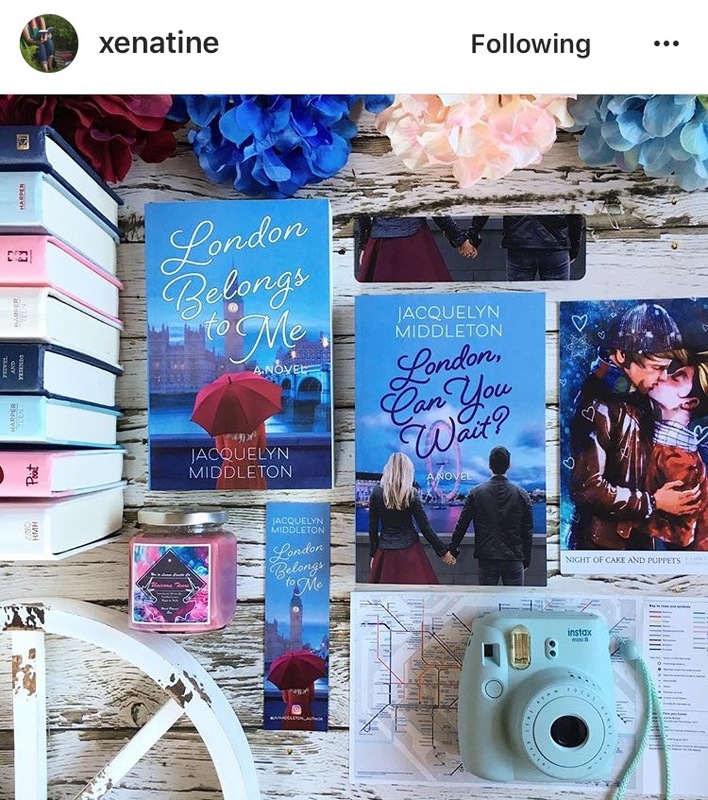 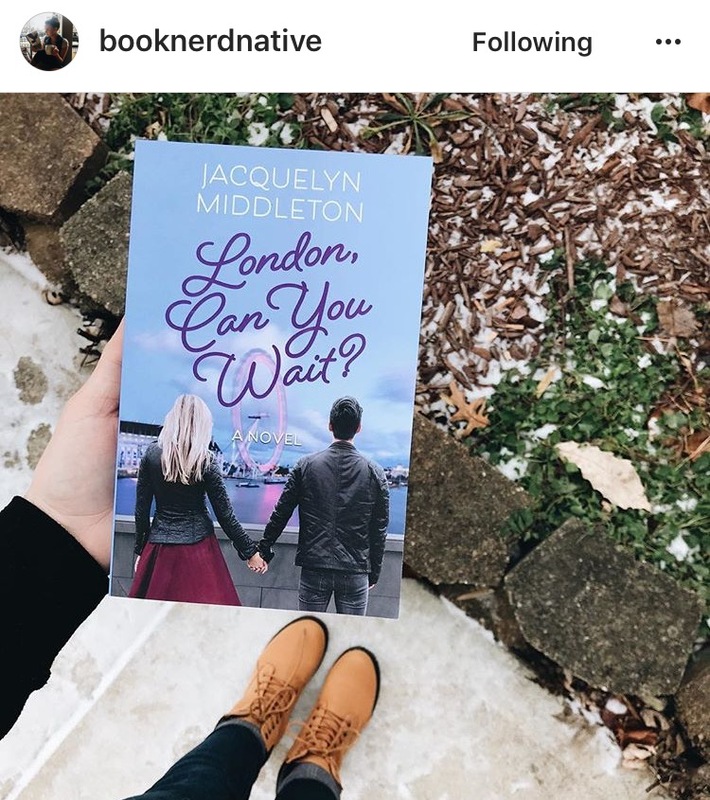 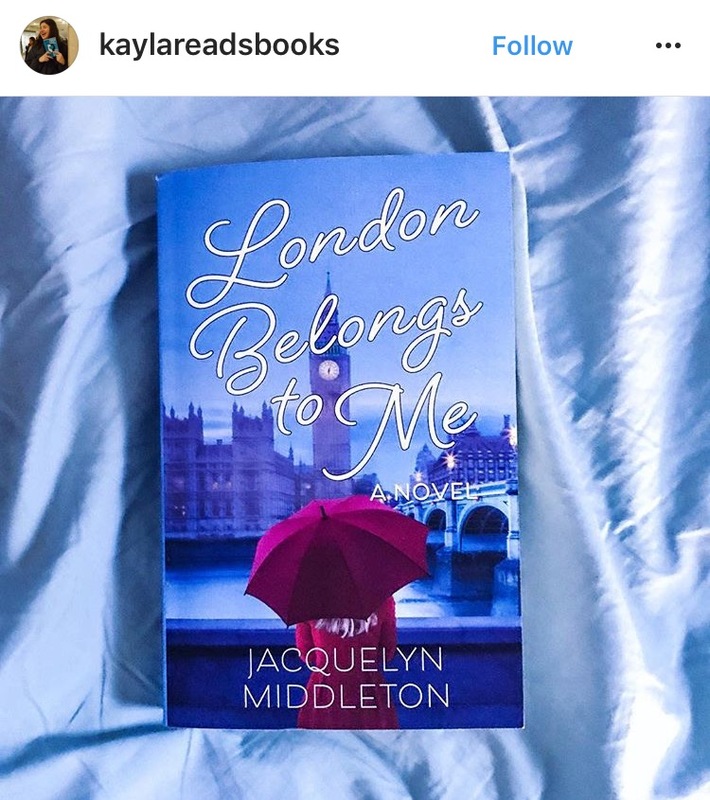 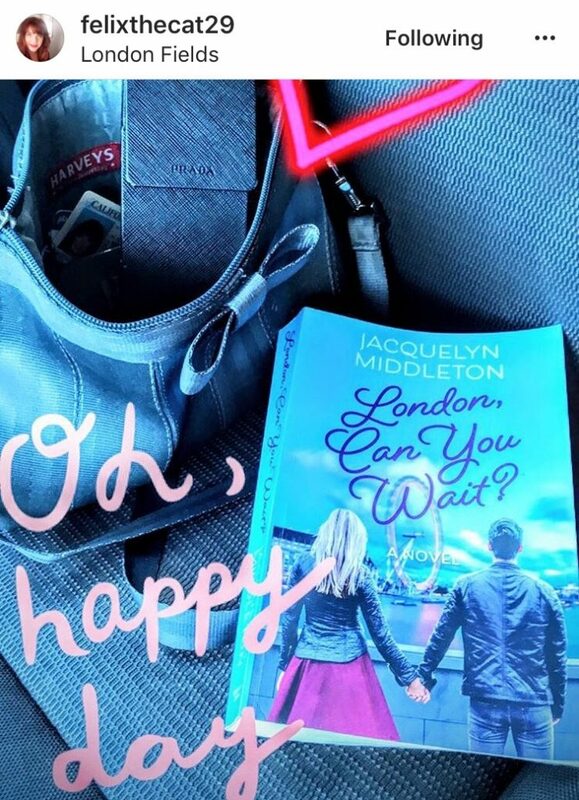 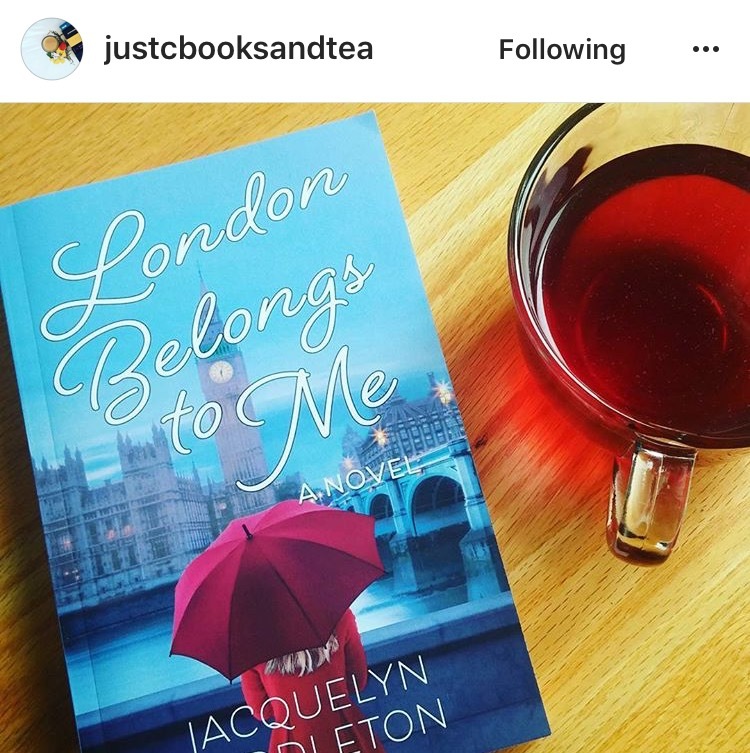 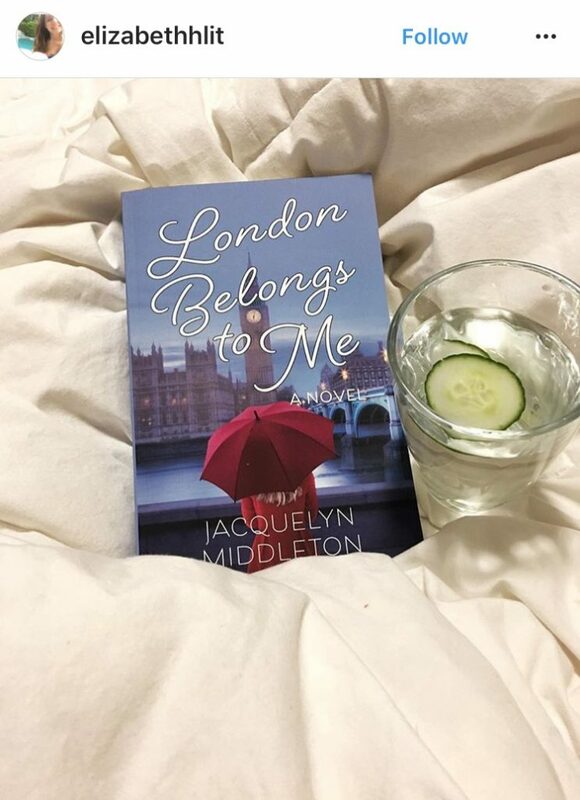 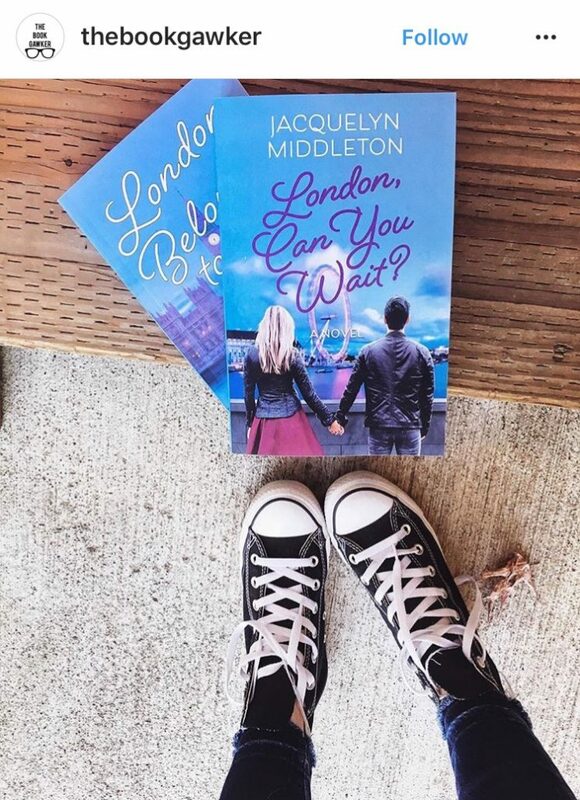 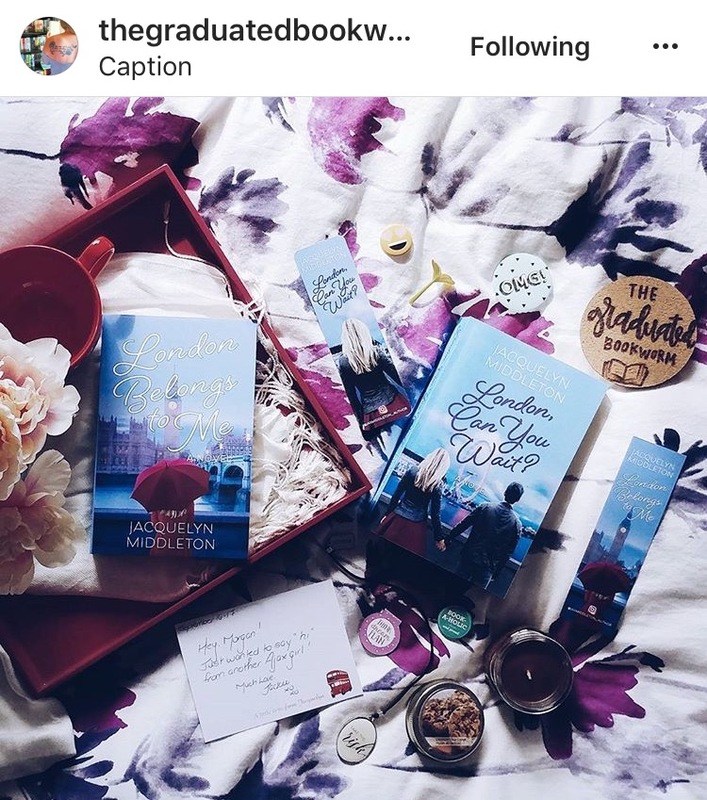 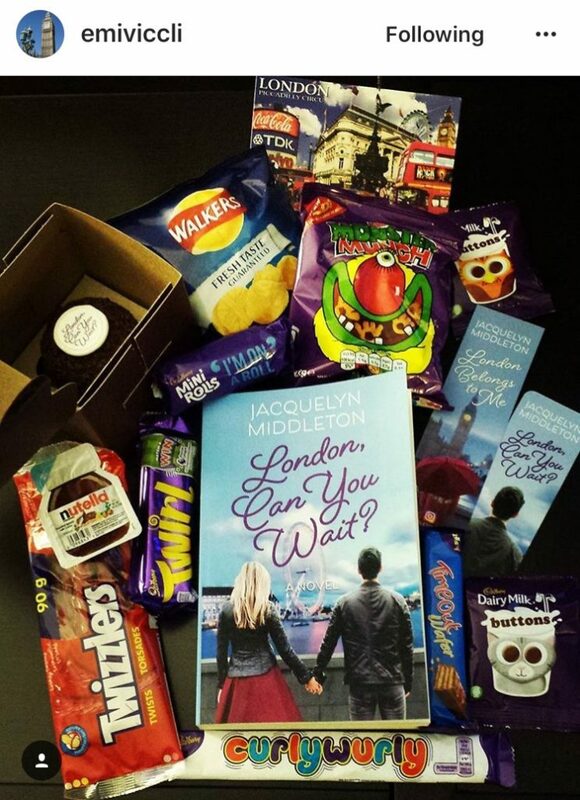 Take a look at their photos of London Belongs to Me and London, Can You Wait?—gorgeous, aren’t they? 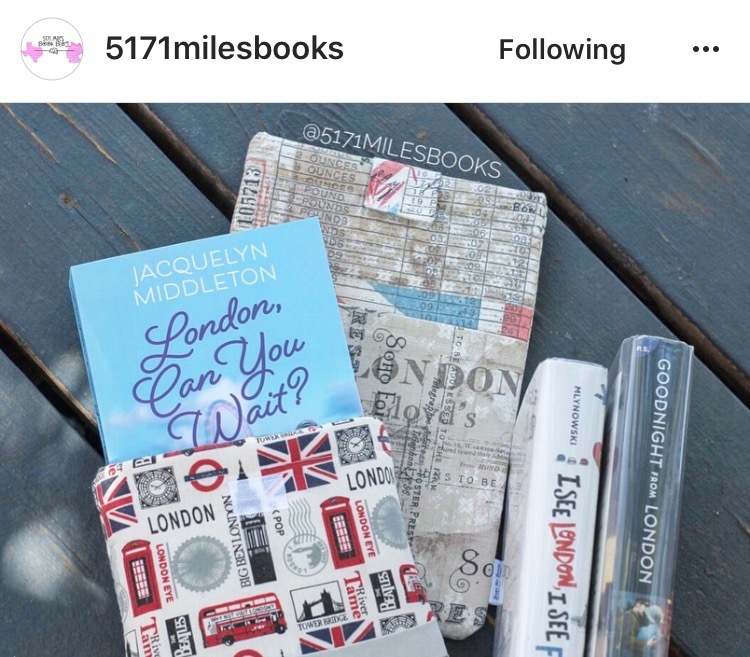 Here’s a sampling of over 300 photos posted to date! 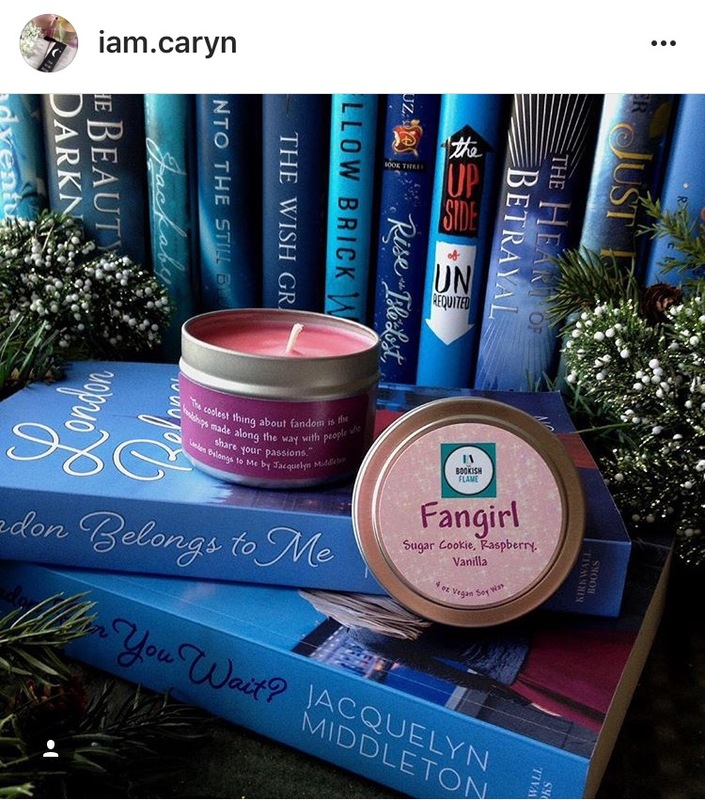 The Fangirl candle from the Bookish Flame features a friendship/fandom quote spoken by Alex in London Belongs to Me. 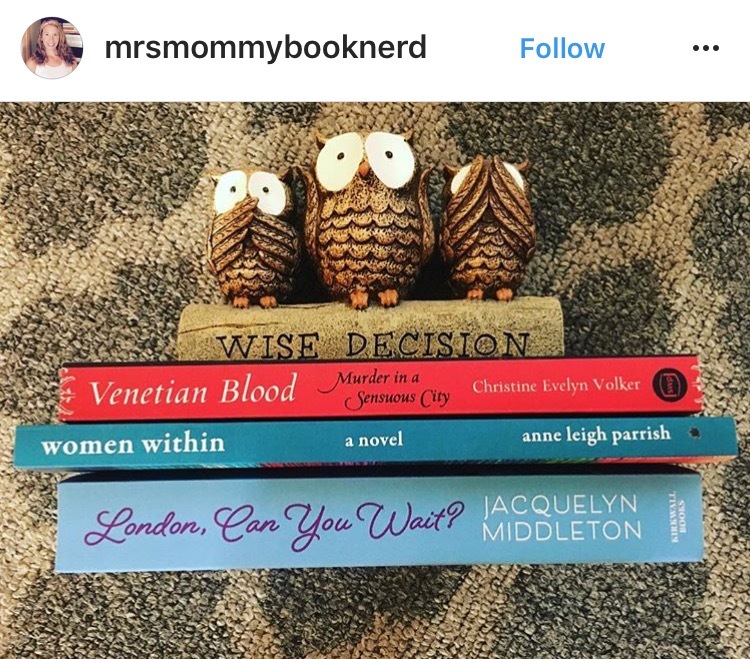 Thanks to Caryn and Jenn! 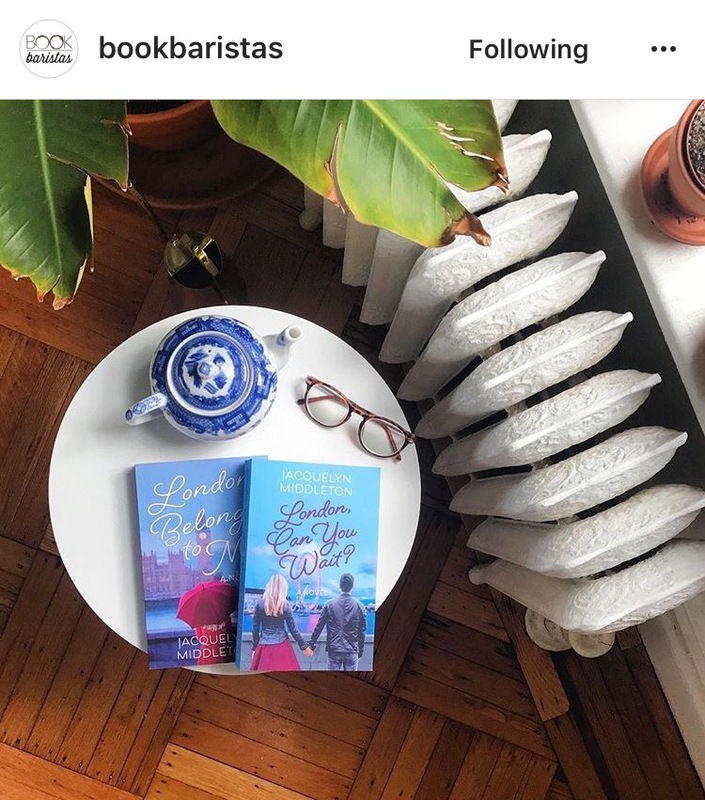 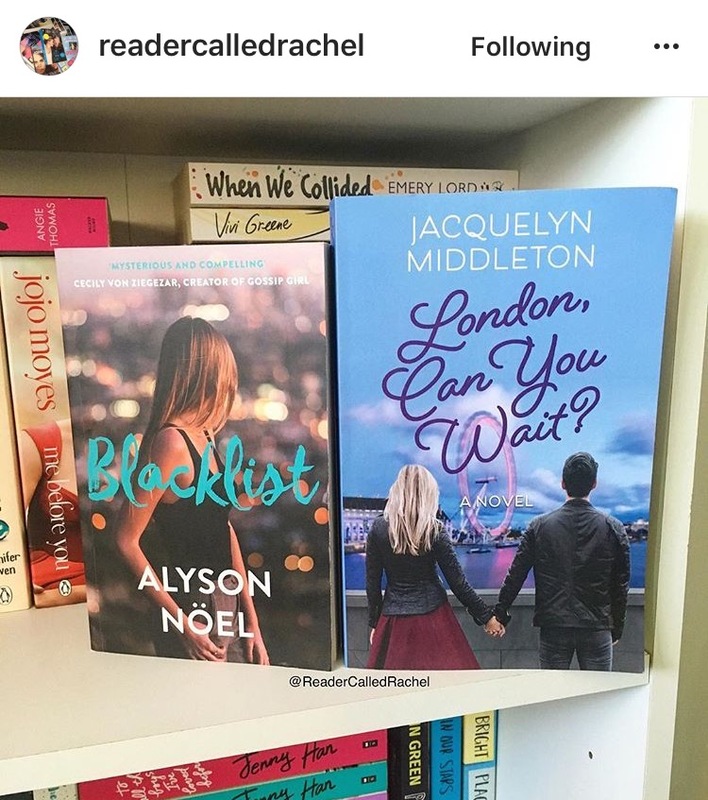 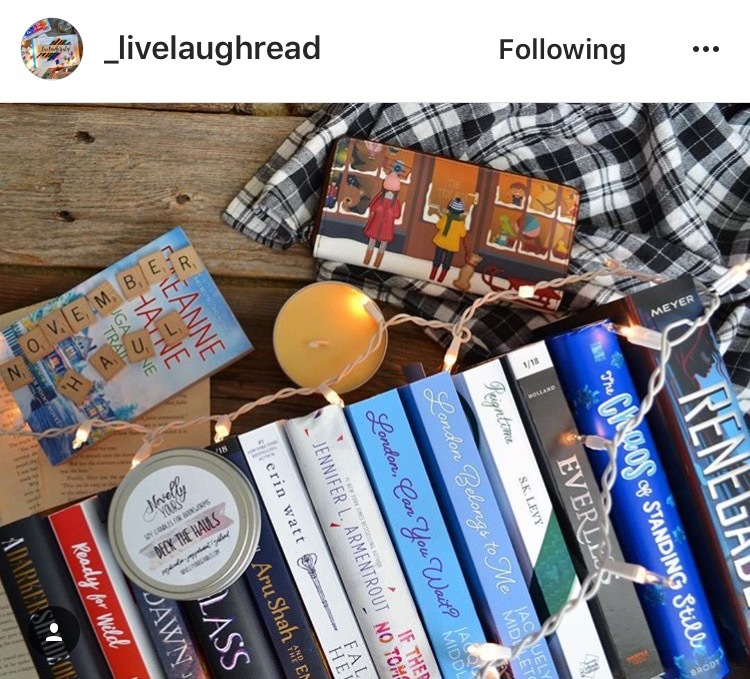 If you love books, be sure to check these lovely folks out on Instagram and give them a follow.